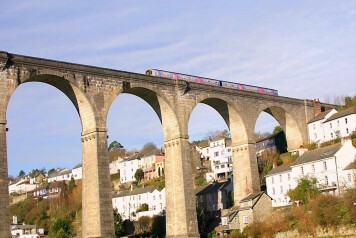 Plymouth is the gateway to Cornwall and the Tamar Valley. The station is well placed for access to the University and the main shopping centre. Plymouth’s historic waterfront area is only a 15 minute walk from the station where you can imagine Francis Drake taking in the same views as he looked out on the Armada. 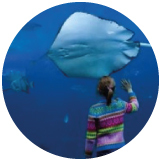 Plymouth is located by a stunning waterfront and harbour and is the perfect place to visit. 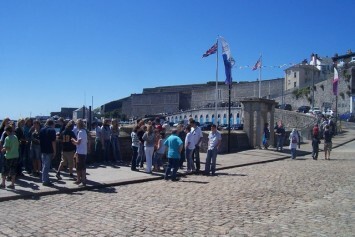 The Barbican is one of the most popular areas to visit in Plymouth. 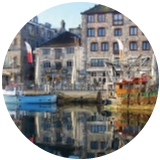 There are quaint cobbled streets, a picturesque harbour area and loads of independent shops, art galleries, bars and cafes. The Hoe is a large open space with jaw-dropping views out to sea. 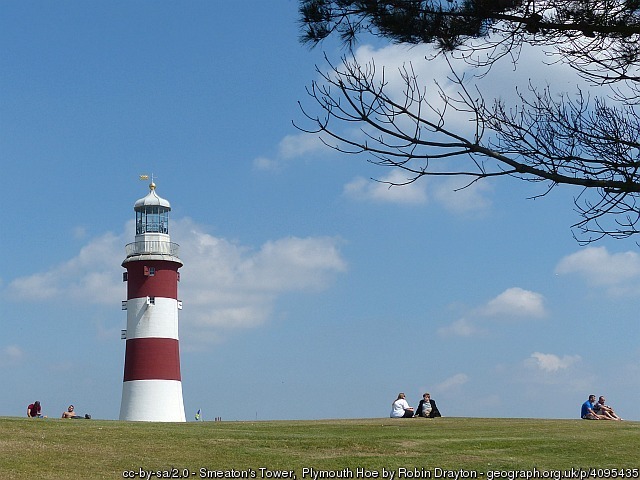 Sit and admire the scenery or if you’re feeling more adventurous you could climb to the top of Smeaton’s Tower! 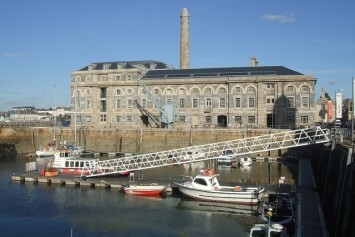 Royal William Yard was designed by Victorian architect Sir John Rennie and constructed between 1825 and 1831. The Yard is considered to be one of the most important groups of historic military buildings in Britain and is the finest collection of Grade 1 listed buildings in Europe. Stroll around the Yard and take in the magnificent buildings and stop off for lunch, afternoon tea or dinner at one of the great eateries. Located on Plymouth’s Barbican are the world famous Mayflower Steps. The steps are flanked by British and American flags and mark the final departure point of 102 passengers who set sail on the Mayflower in 1620. The voyage from Plymouth, England to Plymouth Harbour in the USA is 2,750 miles. It took the Mayflower 66 days. 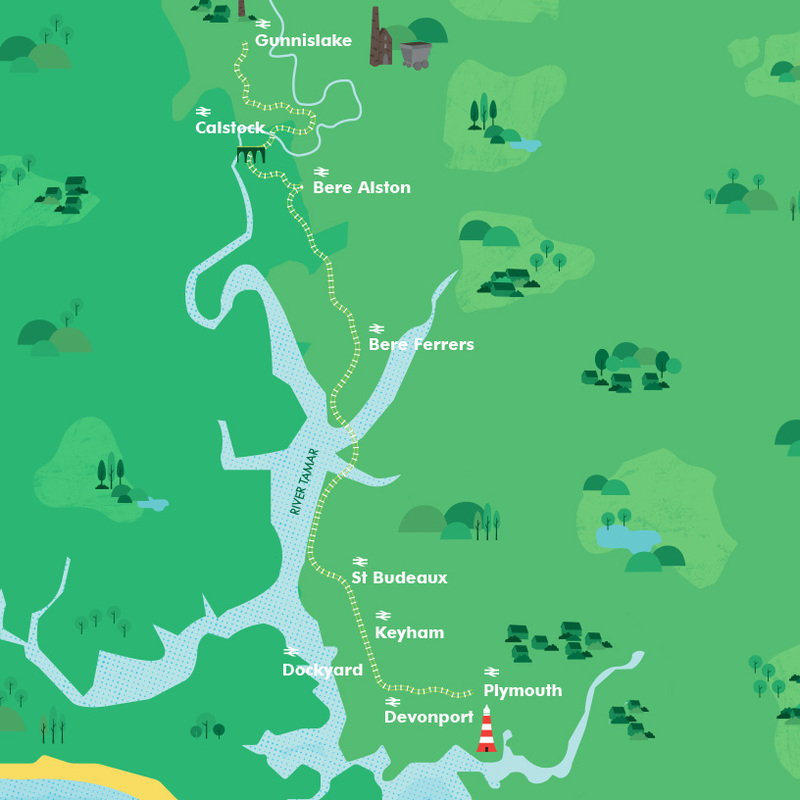 Plymouth is on the Tamar Valley Line Rail Ale Trail. There are six pubs on the trail within walking distance of Plymouth station. 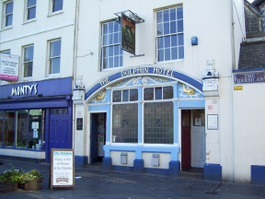 One not to be missed is The Dolphin Hotel on the Barbican, it’s one of the oldest pubs in Plymouth and the setting for many of the paintings of famous artist Beryl Cook. This lovely riverside village is a great place to escape the noise of the city. 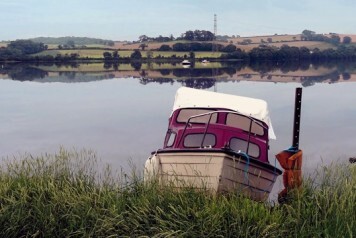 Located just 17 minutes from Plymouth, it is a haven of rural tranquility. Calstock is blessed with two local pubs, lots of great country walks and a plethora of events throughout the year to keep everyone happy.